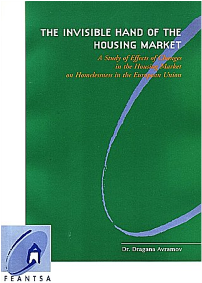 The author studies the relationship between housing insecurity and homelessness. She focuses on the vulnerable position of people who lack personal resources to access home ownership and who are denied access to publicly funded or subsidized housing. An analysis of factors which are contributing to the legal and financial precariousness of people who are subject to eviction procedures is the basis for the identification of examples of bad and good policies and practice in reducing risks of homelessness.